Many visitors come to Sequoia and Kings Canyon National Parks not only to see the beautiful landscape, but to also experience the wildlife that call these parks home. 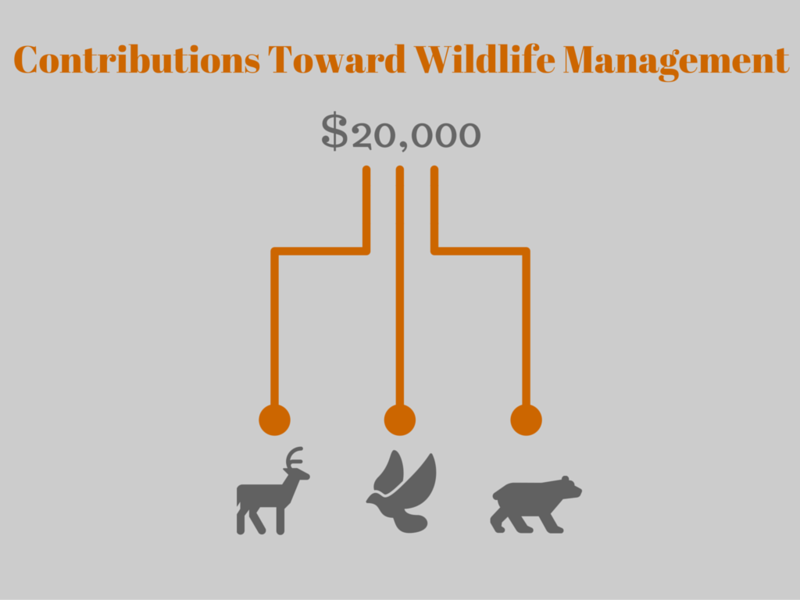 The Sequoia Parks Conservancy raises funds for wildlife protection and management which includes tracking, tagging, research, and education. The Sequoia Parks Conservancy rents our bear proof containers to hikers and backpackers who venture out into bear territory. The bear proof containers are an efficient way to store food. You can rent them from Sequoia and Kings Canyon visitor centers. All the proceeds go directly to the National Park Service for wildlife protection.